The Federal Aviation Administration (FAA) has entered into an agreement to test technology that could locate the operators of small drones that are being flown illegally near airports and other sensitive airspace areas, as the government makes effort to crack down on near-collisions with man piloted aircraft. 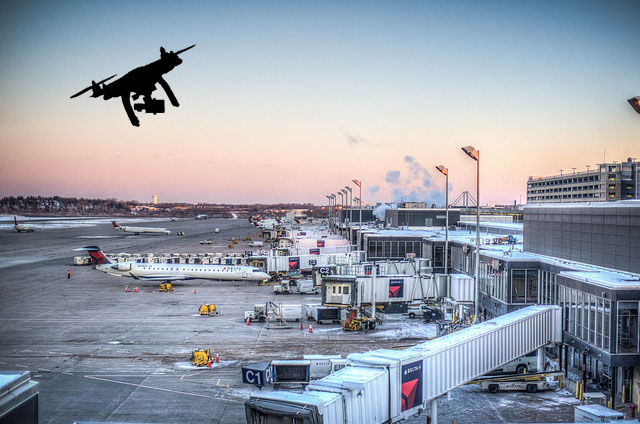 The newly developed technology would allow the government to track radio signals used to operate drones within a 5-mile distance range and identify the operator’s location, an FAA official told the House Transportation and Infrastructure Committee. The deputy administrator of FAA, Michael Whitaker, said that FAA is yet to decide where and when the technology will be used. The FAA said they record about 100 reports a month from pilots involving sightings of drones flying near airplanes and airports, compared with only a few sightings per month last year, says Whitaker. The fact that a drone weighs only a few pounds might cause serious damage if it is absorbed into an aircraft engine or a serious collision through a cockpit windshield. “One of the biggest challenges we’re having is locating the operator,” added Whitaker. The newly developed technology “provides a proven way to passively detect, identify, and track” drones and their operators on the ground, according to a statement from John Mengucci, president of CACI International Inc., the company providing the technology. The technology agreement between CACI and FAA has been signed in October 2015. From November 2014 to August 2015, the FAA received over 700 drone-sighting reports from pilots. The U.S. Forest Service has also reported 18 unauthorized drone flights near or above wildfires, saying 10 of those prevented the progress of aerial view firefighting. Drones owned by hobbyists are allowed to fly at altitudes below 400 feet as long as they are 5 miles away from an airport to avoid conflicts with manned aircraft. The FAA has granted about 1,700 approvals to commercial drone operators under similar limitation. The almost collisions and unauthorized drone operations reports have alarmed lawmakers and the public; the recreational users are in most cases suspected. There have been records of several “interruptions in critical firefighting because of idiots operating their toy drone,” Rep. Peter DeFazio said, D-Ore.
“There need to be consequences for people who do those sorts of things,” he added. But Richard Hanson, the Academy of Model Aeronautics lobbyist, told the committee that the situation has been overstated. 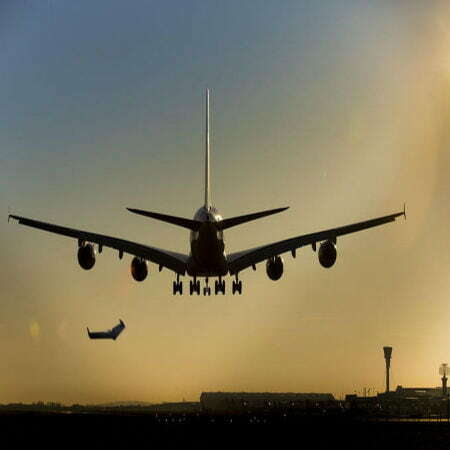 The group analysed the sightings reported to the FAA and concluded that actual dangerous encounters numbers are in the dozens and not in the hundreds as the report claimed. Some sightings have discovered to birds and even government-operated drones most times. 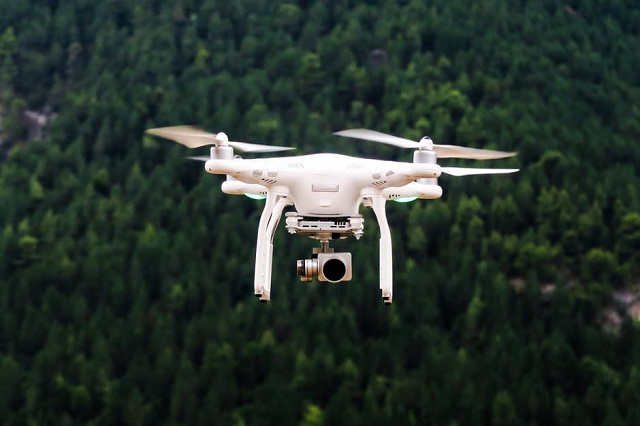 The president of the Air Line Pilots Association, Tim Canoll, urged lawmakers to pass legislation demanding the FAA to closely monitor and regulate drone flights by hobbyists. Through a press release issued in June 2016, the Department of Transportation and FAA have finalized the rules for small commercial aircraft. In the interim, DeFazio and Rep. Rick Larsen, a Democrat from Washington, urged the agency to create a drone operator’s registry.